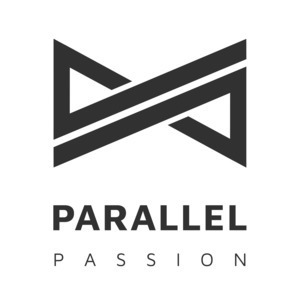 We found 5 episodes of Parallel Passion with the tag “coffee”. Lloyd Burgess is an entrepreneur, coffee geek and former BBC MasterChef winner. In 2013 he founded thecoffeeroasters.co.uk, which provides the UK's largest selection of speciality coffee, as a parallel passion to his day job as an IT consultant and agile software development specialist. Originally from New Zealand he now lives in Brighton, UK.